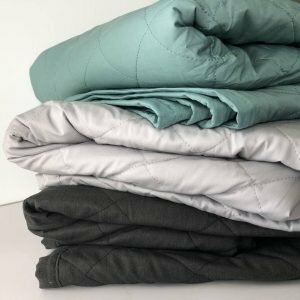 Save 10% on Bamboo Sheets & Everything in Store! 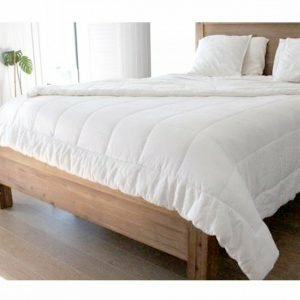 Shop quality bamboo products including bamboo bed sheets, sleepwear, quilts, towels, baby products and home accessories. 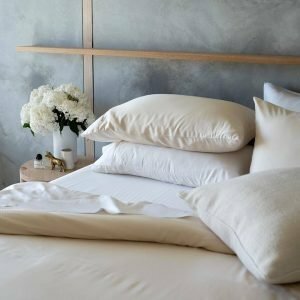 Our premium organic bamboo sheets are softer than the highest thread count Egyptian cotton and come in a variety of sizes and colours to suit your style. 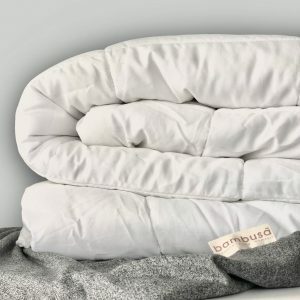 Bamboo bed sheets are luxuriously soft, highly breathable, naturally antibacterial and thermo-regulating, keeping you cool and dry in summer and warm in winter. 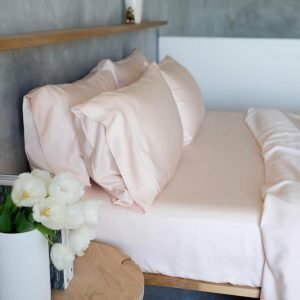 Bamboo is also one of our planet’s fastest growing and most sustainable resources, so spoil yourself with the guilt-free luxury of bamboo bedding. 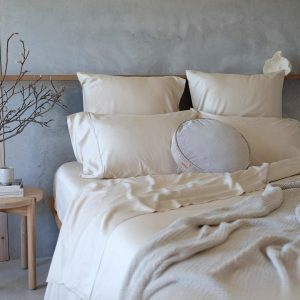 To complement your ultra soft bamboo sheets, we’ve now stocked up with a gorgeous new range of premium, all-natural and hypoallergenic bamboo alpaca quilts, pillows and mattress toppers. A great choice to keep you cool and comfy this summer. 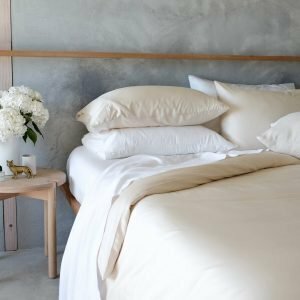 Ditch the flat sheet and do like the Scandinavians. 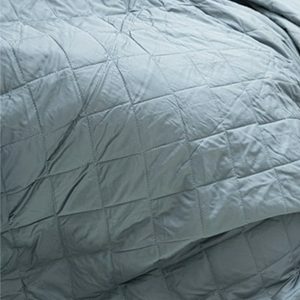 Save on our Scandi Sheet Set bundles including a Quilt Cover Set and a Fitted Sheet Set. Browse our gorgeous new range of bamboo sleepwear, perfect for hot summer nights and for lazy mornings lounging around – feeling comfy but still looking good! Enjoy now and pay later! With Afterpay you shop today and pay with 4 equal instalments – interest and hassle free. Learn more about Afterpay. 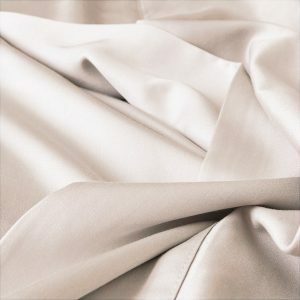 Browse all products on sale. But be quick, stocks are limited for some of our sale items, so don’t wait, shop today.